Your little boy and girl want a tree house. Quite frankly, you think it’d be cool to have one too. You’ve got this grand oak tree that you inherited in your back yard that would be a perfect specimen for your new tree house. You’ve decided that you want to preserve as many of the branches as possible. The trick is determining which branches stay and which must be cut. Make an executive decision and contact Savannah Tree Service to help you map out the process. We will even draft a blue print for you or your architect to make sure that the tree is not wounded beyond necessity. 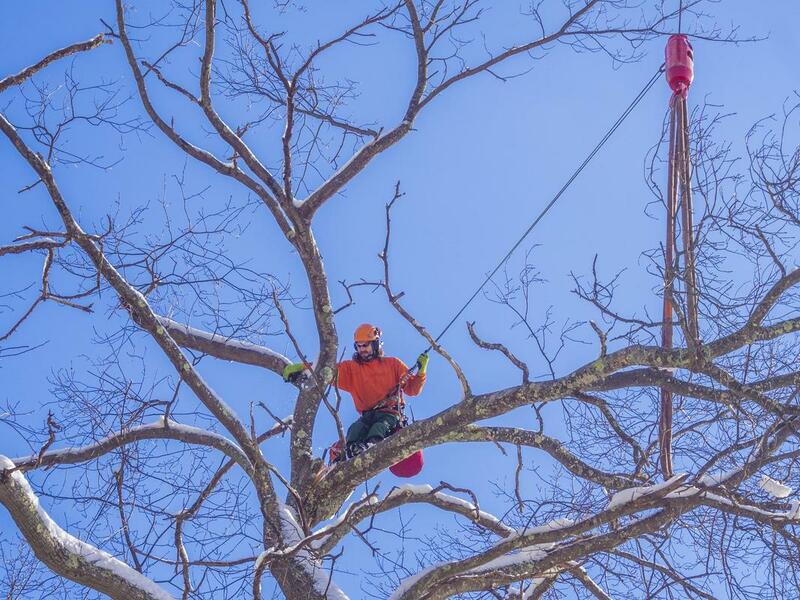 Our certified arborists will cut the branches using the 3-cut method in the perfect location to ensure continued healing and growth. Additionally, we will make certain that our staff uses tools created specifically for the task at hand. Now that you’ve retired, you’re trying to figure out what to do with all this extra time you have on your hands. You’ve always fancied yourself a personal vineyard. One in which you can grow your own grapes, bottle and cultivate wine and then host private sampling parties for your loved ones. You have a beautiful plot of land to make this dream a reality. Unfortunately, there’s a few dead trees and stumps in the way. Contact Savannah Tree Service to remove those trees and stumps. You’ll be able to start tilling the land the next day.